Apply every night to your perfectly cleansed skin. For maximum results, apply after Pro-Collagen Quartz Lift Serum and in conjunction with the other Pro-Collagen products. Smells amazing. Feels luxurious and leaves my skin looking and feeling fab. 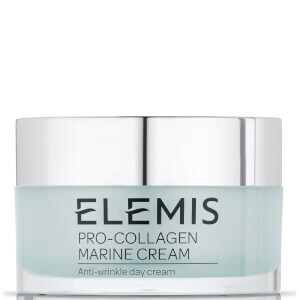 I love the Elemis pro- collagen range. Their night cream is the only one I now use. I am.71 and my skin has become very very sensitive as I have aged. I can use this light creamy, delicious cream without any problems at all.. I think my skin is very good for my age.thanks to this wonderful range. At 55+ I cannot really comment on whether it does all it says on the "tin". What I do know is it feels lovely on the skin and makes me feel special. 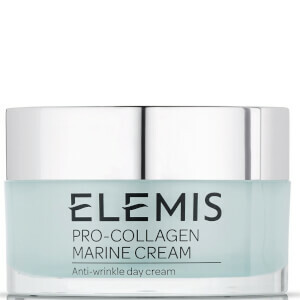 Started using ELEMIS products a few months ago on a long cruise. I just love the feel of the product on my skin and it certainly feels more hydrated. The cream lasts for ages as you only need a little dab for the entire face so makes up for the high price slightly. I wake up with skin feeling as if it was just moisturized, soft and fresh. Recommend to anyone aged around 30 to prevent wrinkles. 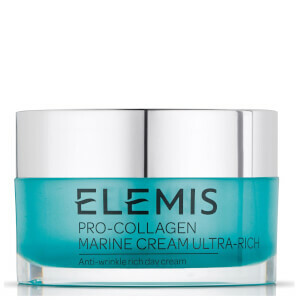 I have been using Elemis since they began and though I say it myself, I have great skin! Now that I am fast approaching 60 I find the Pro Collagen range to be simply superb in keeping my skin wrinkle free and soft and glowing. This night cream is expensive but it works so I invest in a pot every 6-8 months , it does last a long time . With the free monthly Beauty Box it becomes a reasonable purchase. The Beauty Box has a great collection of products that you will use, in proper sizes. I would not go anywhere else to buy my beauty products, this is a great site and delivery is fast too ! I never write reviews but this cream is amazing... My skin feels incredible soft in the morning, just after one application. Love it!! 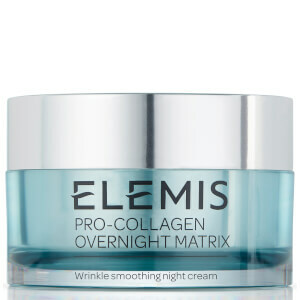 This is a fantastic night cream. Its like heaven in a tub. Would definetly recommend this to women who would like to keep a youthful and young looking skin.